What is the goal with Asset Protection Planning? It is to put yourself in a confident legal position by using accepted, legitimate techniques that put a wall between your assets and possible threats. By doing so, you are structuring your assets in such a way that they are less desirable to potential creditors. Asset Protection Planning is a rapidly growing area of the law, and for good reason. We live in an increasingly litigious society. For more and more of us, there is a significant risk that all of our hard-earned assets and property could be wiped out by a devastating lawsuit, even a frivolous one. This is particularly true if you are a physician, CPA, attorney, real estate developer, business owner, or otherwise engaged in work that exposes you to a high risk of being sued. There is also an ever-growing need to protect our loved ones’ inheritances from their creditors, or themselves. This need often arises with a child or relative who struggles with substance abuse, uncontrolled spending habits, poor money management, or unstable personal relationships. But bad things happen to good kids, too, and even financially responsible children can benefit from an asset protection strategy that protects their inheritance from divorce, lawsuits, and other creditors. Each situation is unique, and our attorneys at Crandall Law Group can design creative solutions that will help protect you, your business, and your loved ones from potential liabilities. We are well-versed in techniques and strategies designed to deter litigation and protect your legacy, including: off-shore trusts and entity formations, domestic asset protection trusts, equity stripping, and asset isolation. 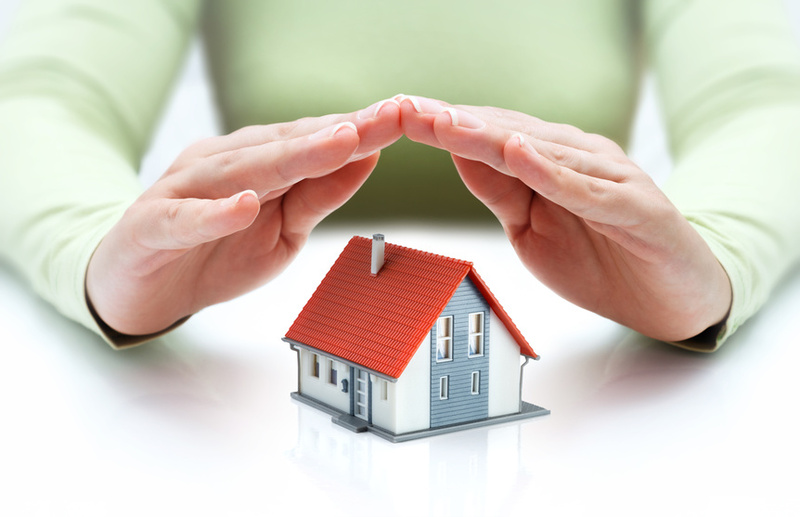 With many years of experience and the support of a vast network of legal and financial professionals, we are especially skilled in the use of Nevada and Wyoming asset protection trusts. If you are a professional, business owner, or other individual in need of asset protection, we invite you to contact the Crandall Law Group today to set up a consultation with an asset protection lawyer.